Important monetary reform victory in Canada, the call for Congressional authorization for ground troops in Syria and Iraq, the bogus Islamic State, Niqab ban during Canada’s citizenship oath, kosher conservatism and the twin sisters of multiculturalism and sustained, mass immigration from around the world. 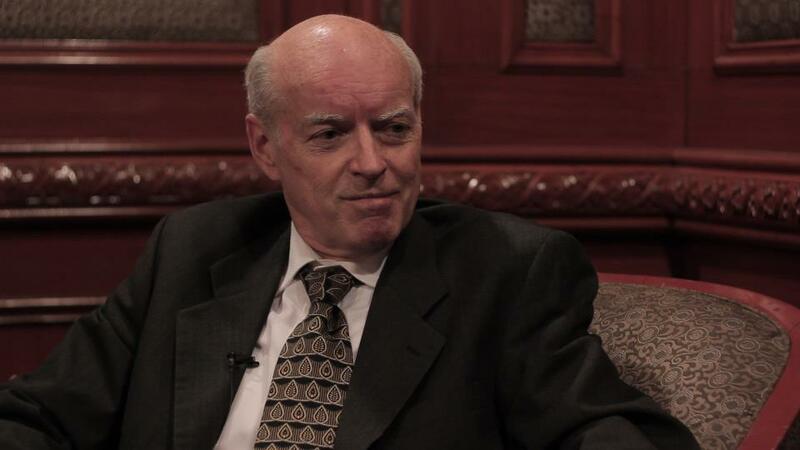 Monetary historian and reformer Byron Dale is scheduled to be my guest for the full two hours of Exposing Faux Capitalism, on December 22, 2013, from 8 to 10 PM EST. I’m looking forward to speaking with him about his monetary reform efforts in Minnesota, to issue debt-free money in pursuit of legitimate public works projects at the state level, instead of state residents having to rely on bribes of their own money from the federal government. Tom J. (UsuryFree) Kennedy will be my guest on Exposing Faux Capitalism with Jason Erb on September 29, 2013 at 8 PM Eastern. We will talk about the 9th annual Usury Free week, from November 13 to 19, about the Richard Warman v. Fournier et al trial, Richard Warman’s civil case against him and David Icke, and about his monetary reform efforts.